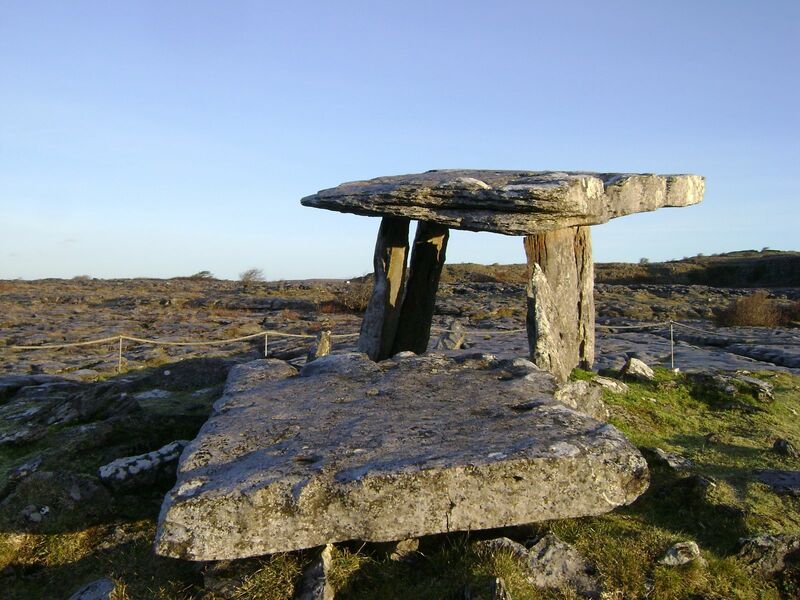 Explore the true nature of the Burren through a Burren spiritual tour with local author Jackie Queally. 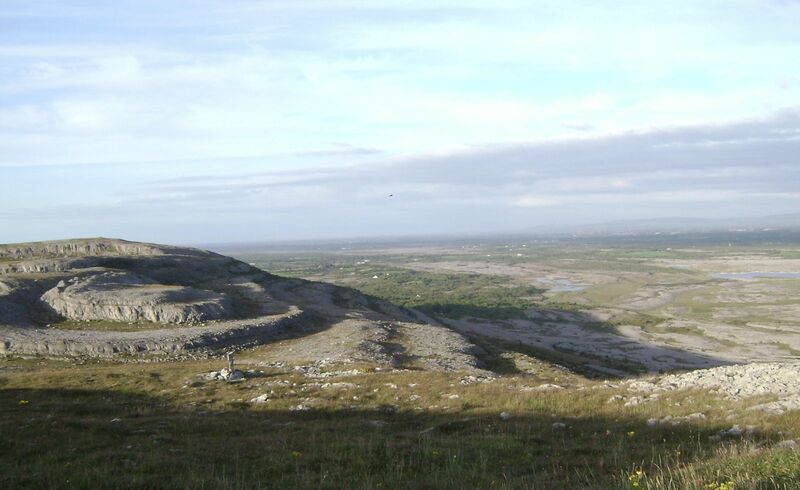 The Burren lies in County Clare and County Galway. 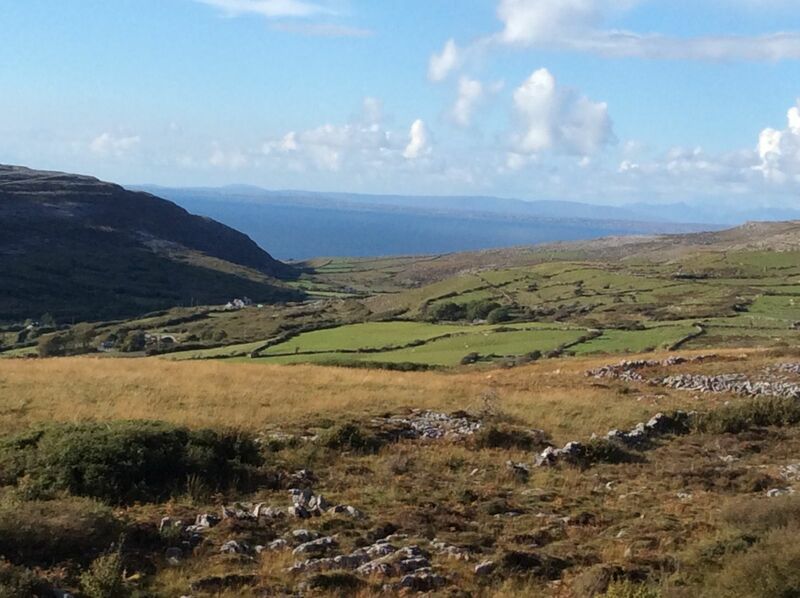 The Burren is a wild region traversed by minor, twisting roads that lead nowhere in particular! It helps to journey with a guide if your time is limited. 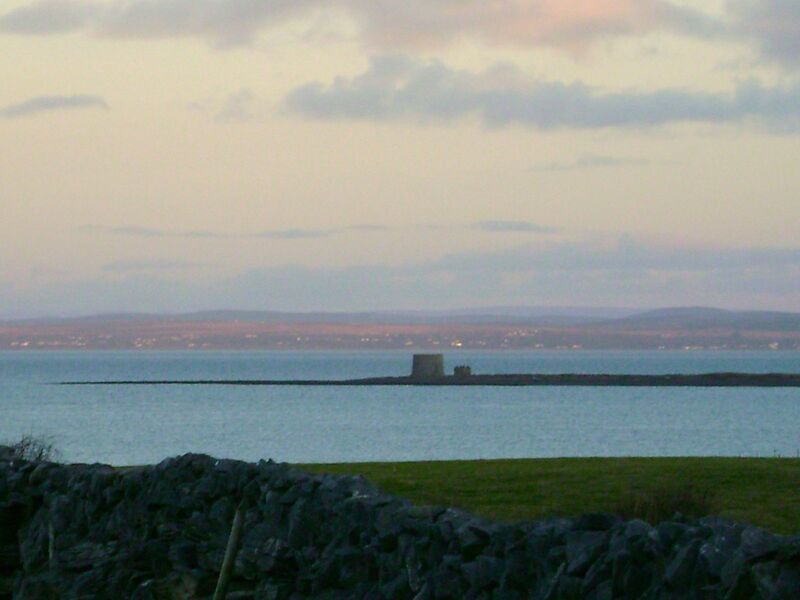 In order to get a true flavour of the Burren we select a range of experiences and sites for you, depending on where you are staying and your particular interests. 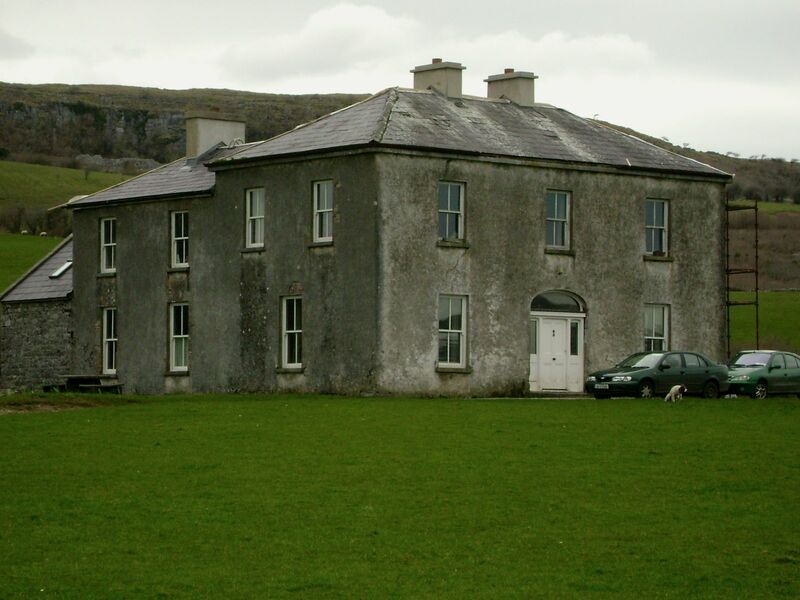 Jackie can come to meet you at your accommodation and accompany you on the tour, or meet at the normal pick up points of Kinvara or Gort. Price will vary slightly according to distances involved. Contact Earthwise in the first instance. 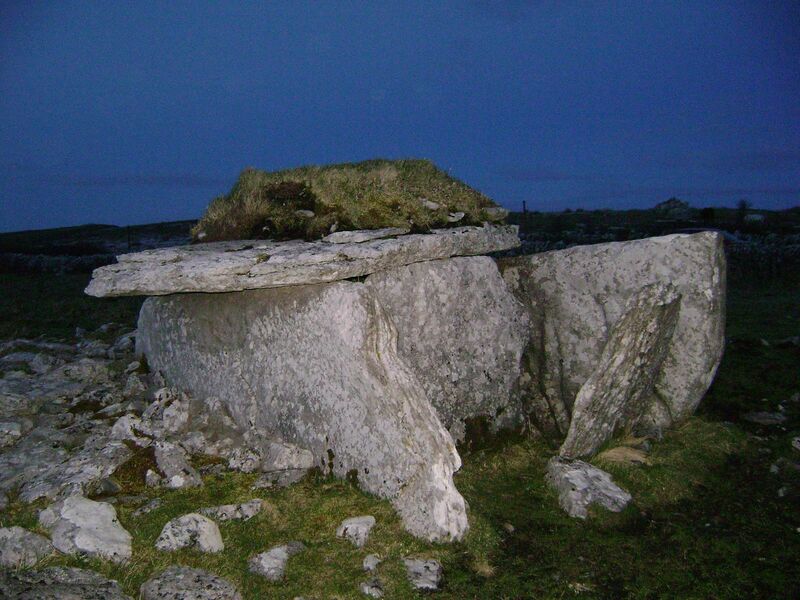 Our Burren spiritual tour helps you connect more with earth energies. 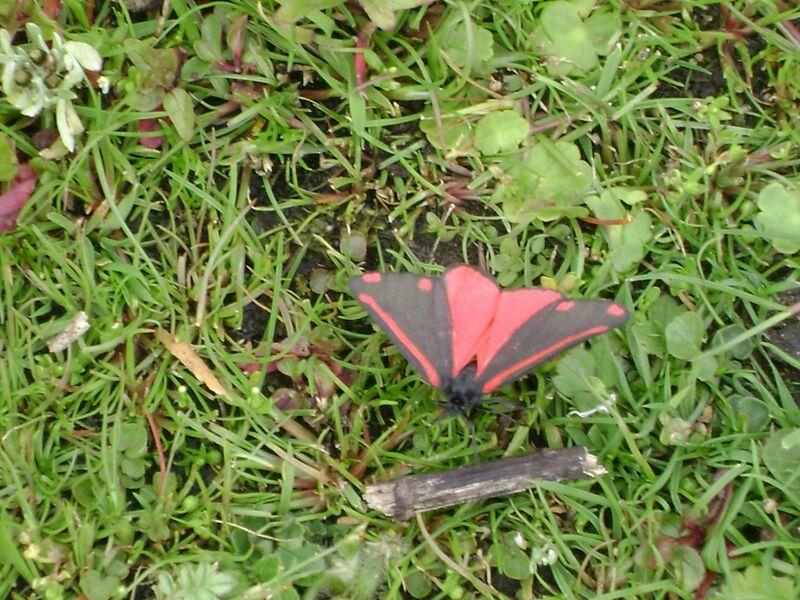 Hence you have an opportunity to try your hand at using dowsing rods that help connect you to the land. So why not have some fun learning to dowse (divine) at sites! Jackie can play therapeutic sounds at holy wells and other quiet sites. The gong and drum helps to bring you into the present moment, enhancing your experience of the nature energies on site. 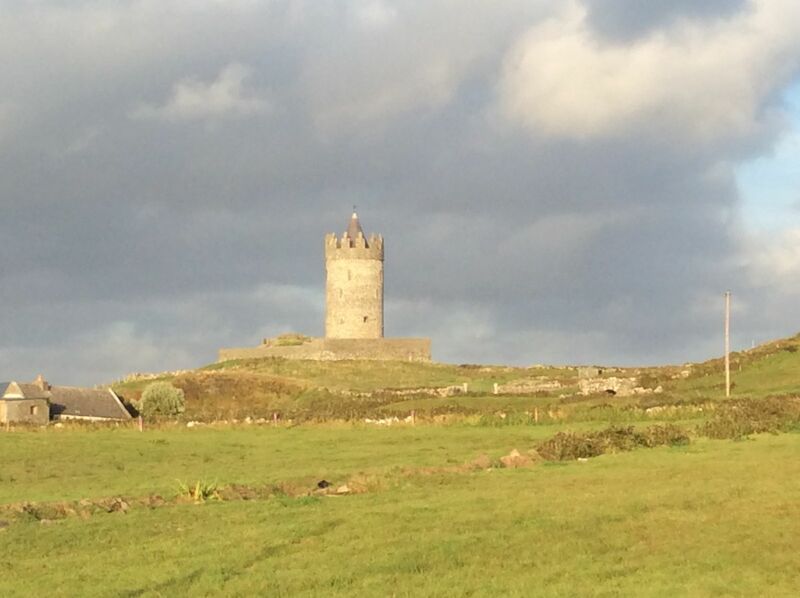 Being present is an intrinsic part of a spiritual tour of the Burren. 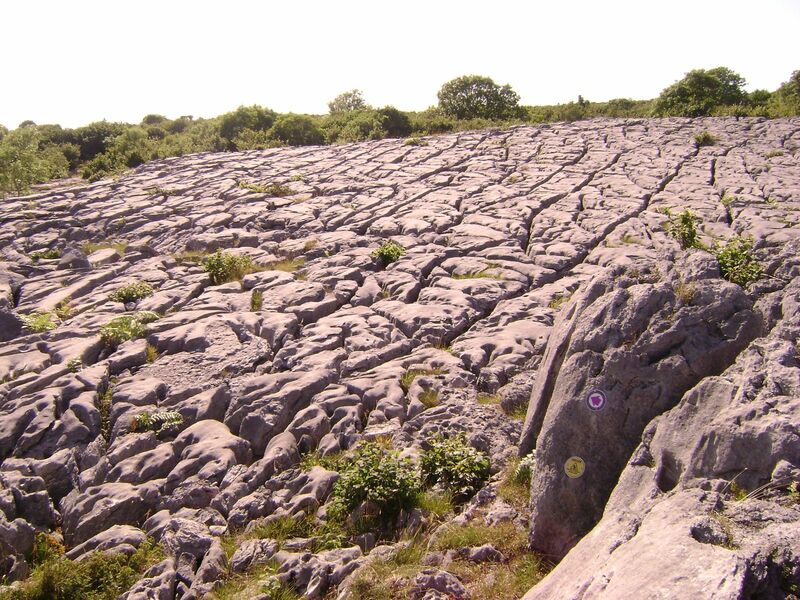 There are ley lines in the Burren that form a significant earth grid, as researched in Jackie’s well-liked book Spirit of the Burren. 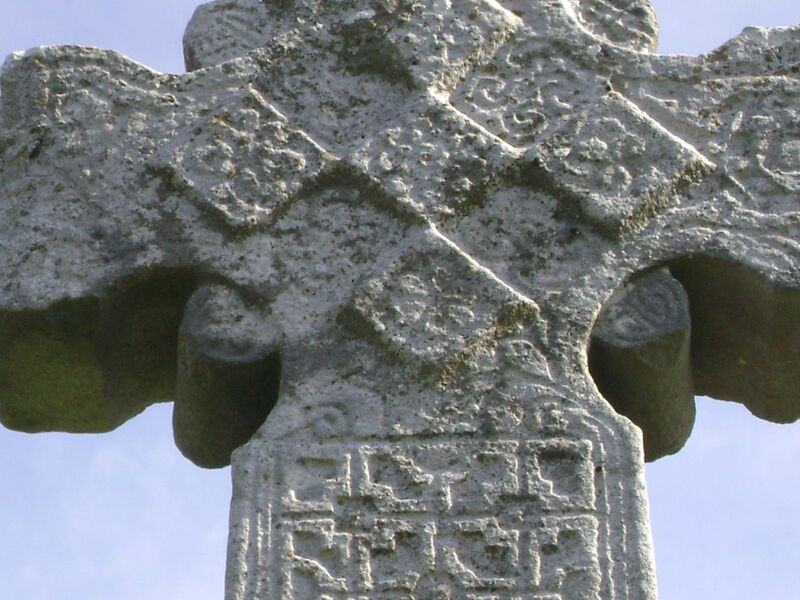 We visit a range of prehistoric monuments, ancient settlements and places associated with legends. 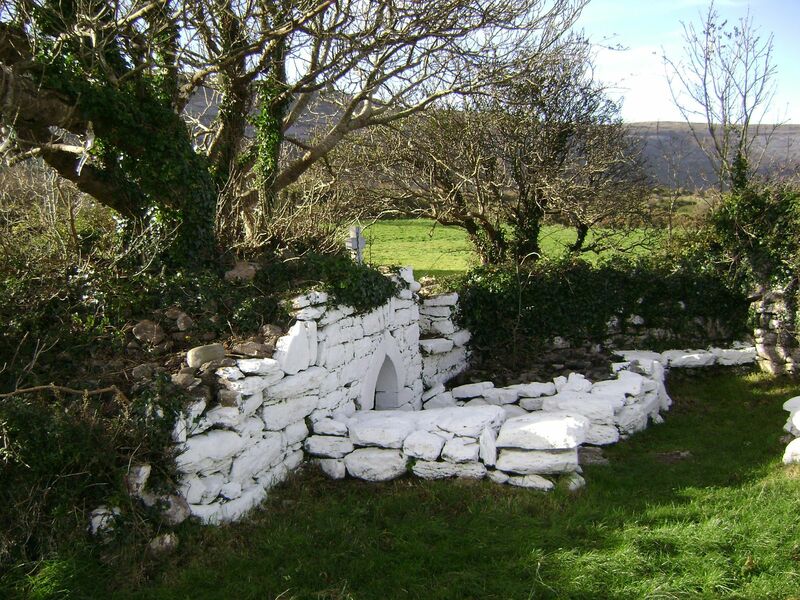 Hear of the De Danaan, Fionn MacCool and enigmatic Christian hermetics and early saints who underwent spiritual travel, many of which are covered in Jackie’s books on the Burren. See http://www.earthwise.me/shop/. The tour itinerary is in accordance with your fitness levels for walking, your preferred time spent in car travel and your budget. Jackie endeavours to take you to the less visible spots. If you want to stop at any main tourist spots we can arrange it. 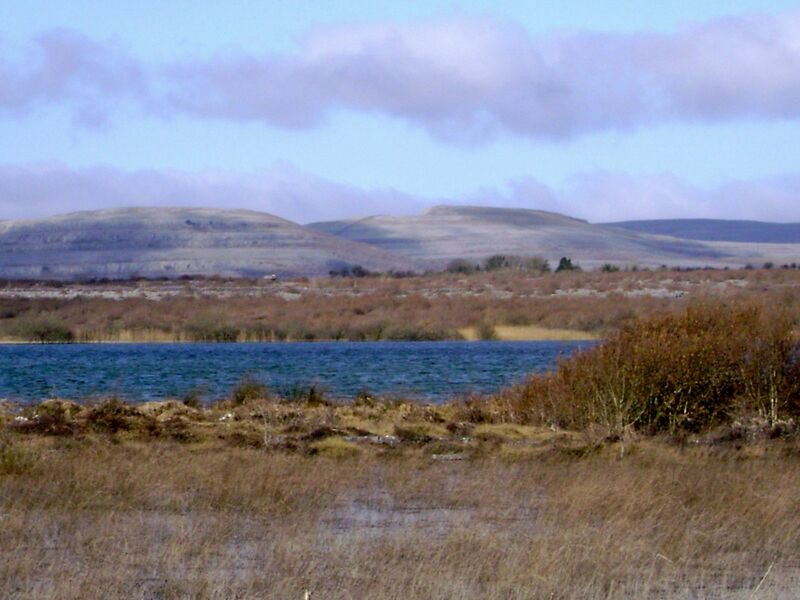 If at all possible we recommend you do these on another day to maximize your time spent in the natural beauty and serenity of the Burren, an international geopark. Don’t forget to buy the excellent full colour/GPS guide to the Burren available in our online shop. 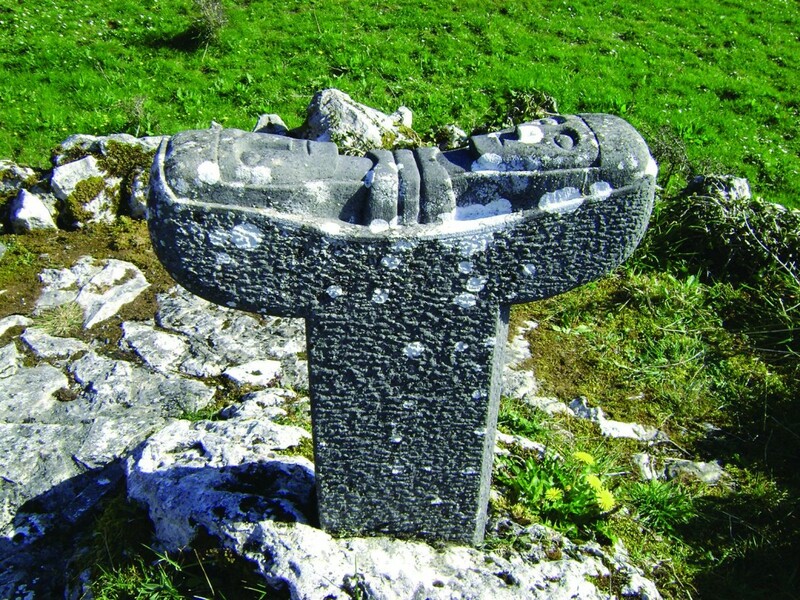 The Burren Trails is a 170 page unique guide to the Burren and Burren Lowlands. Audio files to accompany it are optional.